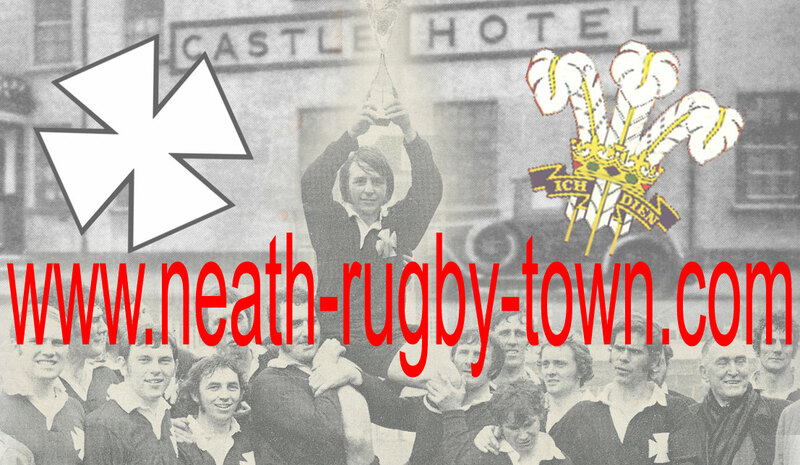 Rugby has been played in Neath for over 140 years and Neath is without doubt the most influential town in Welsh rugby history. 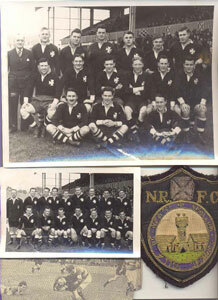 The teams, the players and the personalities have a history of being the first and being the best. 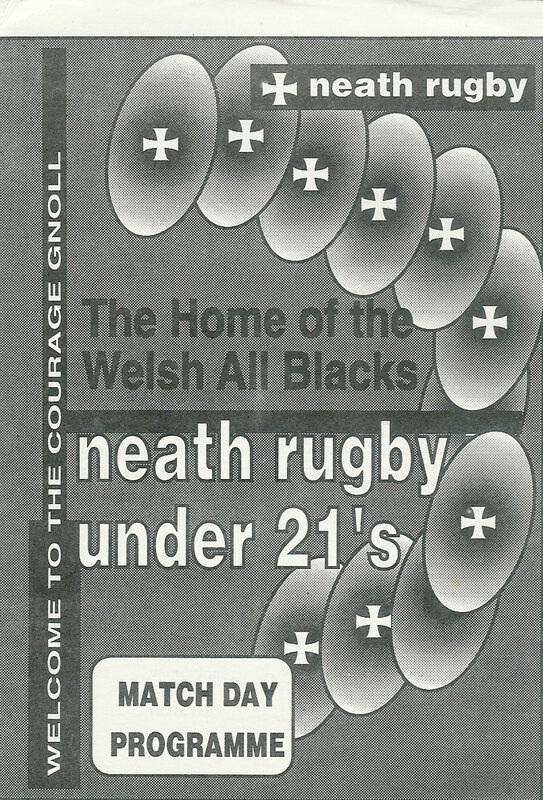 Through the innovation and industry of the people, Neath Rugby has been at the fore of Wales' national sport from day one. When you look at the facts there is no disputing this. 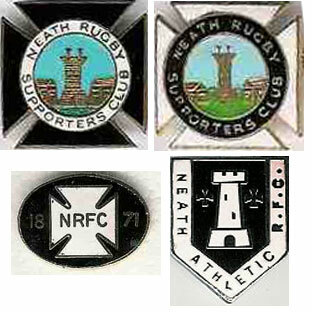 Neath RFC were the first rugby club in Wales. 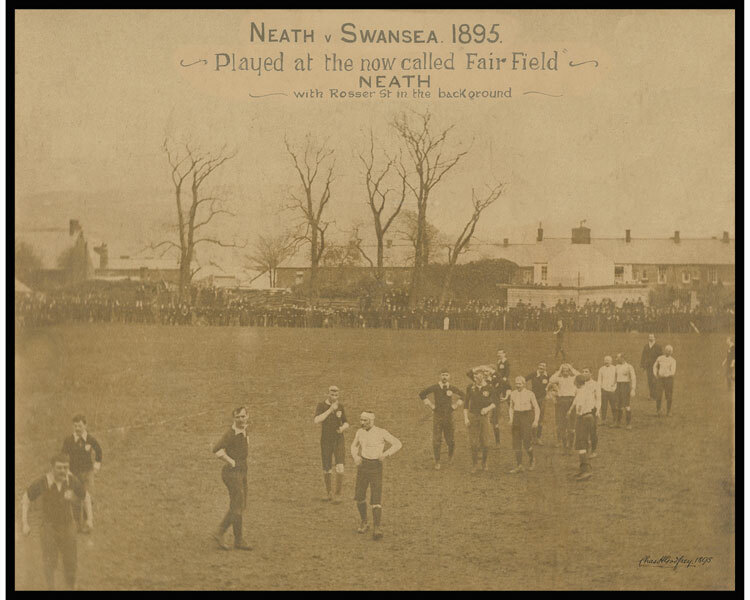 Neath was the place where the Welsh Rugby Union was founded. 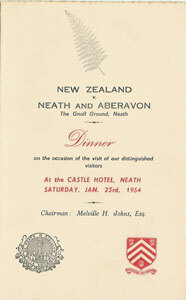 Neath was home to the Welsh Rugby Union for over 50 years. 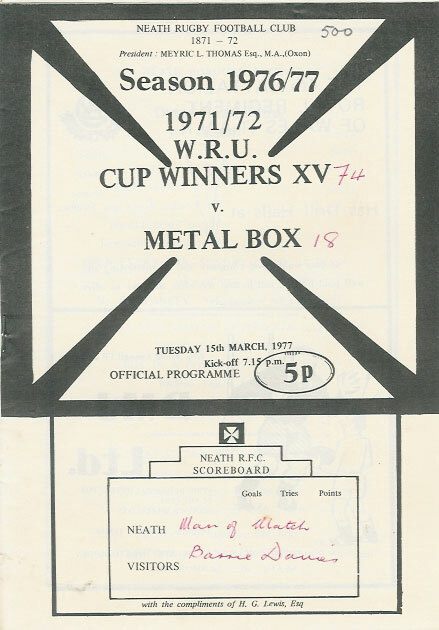 Neath RFC were the first winners of the Welsh Cup. 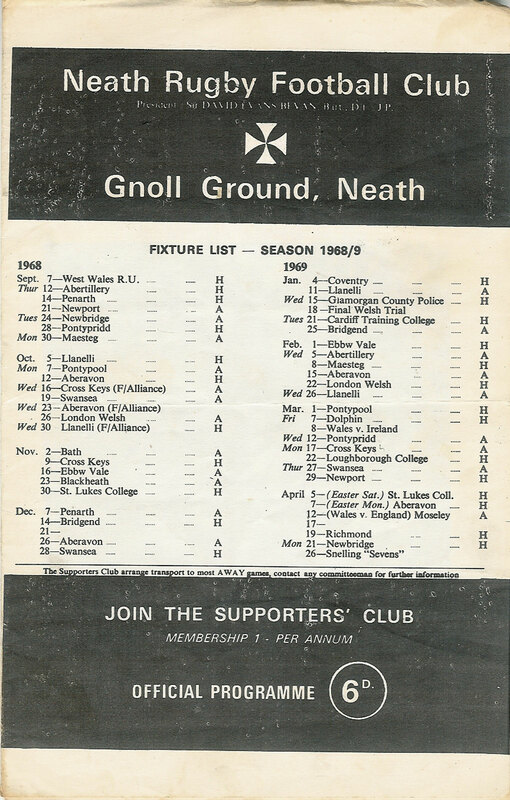 Neath RFC were the first winners of the Welsh League. 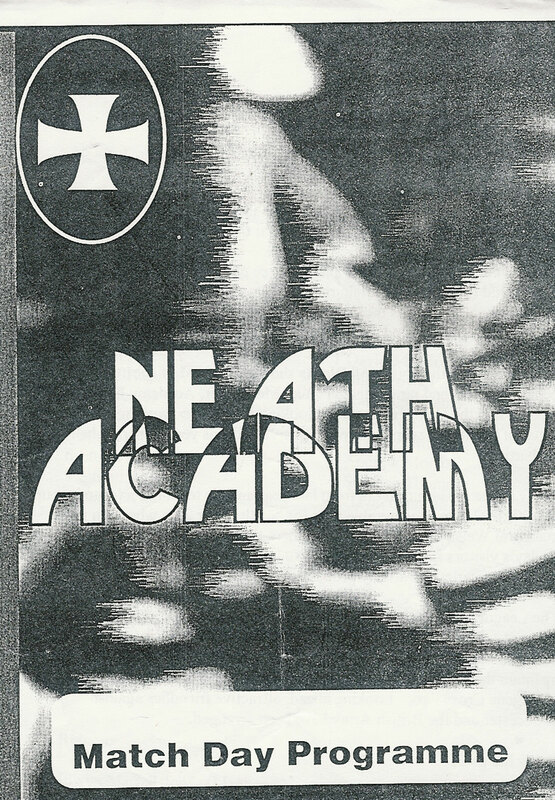 NEATH NEATH NEATH NEATH NEATH NEATH NEATH NEATH ! These are contained on individual pages. 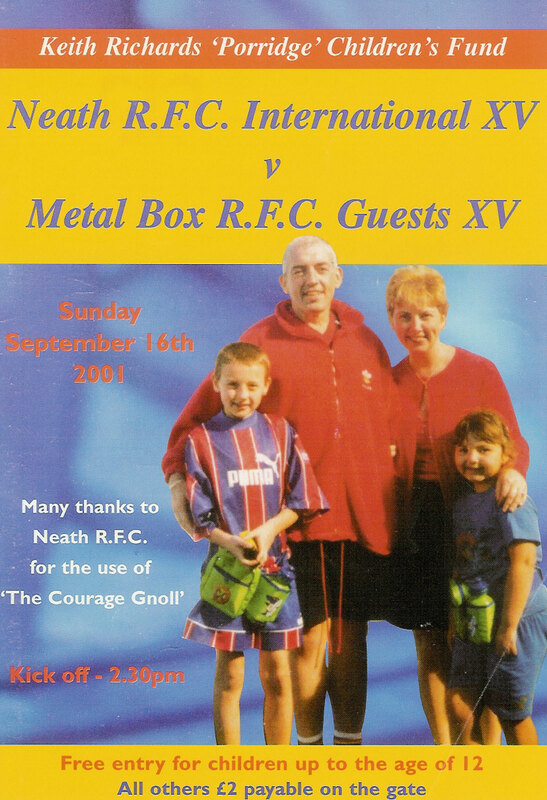 Please click on the links to view programmes from Neath home matches throughout the years. 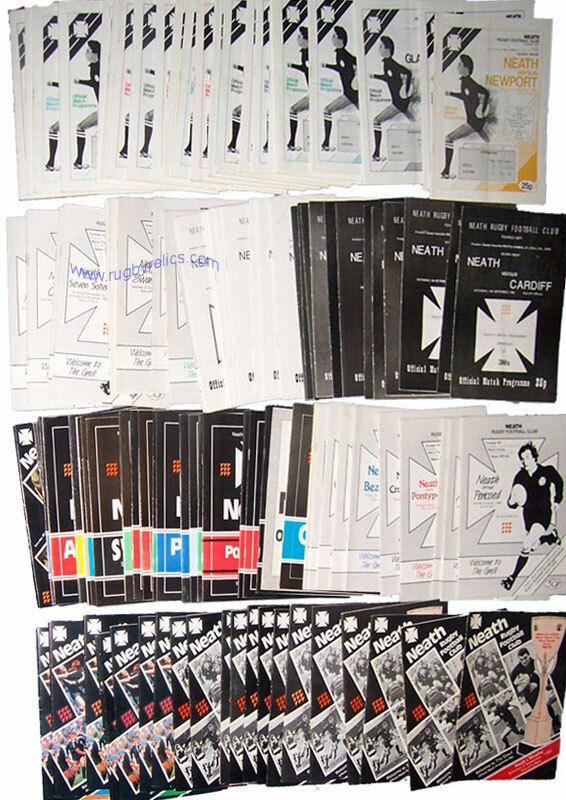 A collection of 112 Neath home programmes from the 1985/86 to 1989/90 seasons, in varying condition, mostly excellent - please see illustration. (weight 4400 gms). 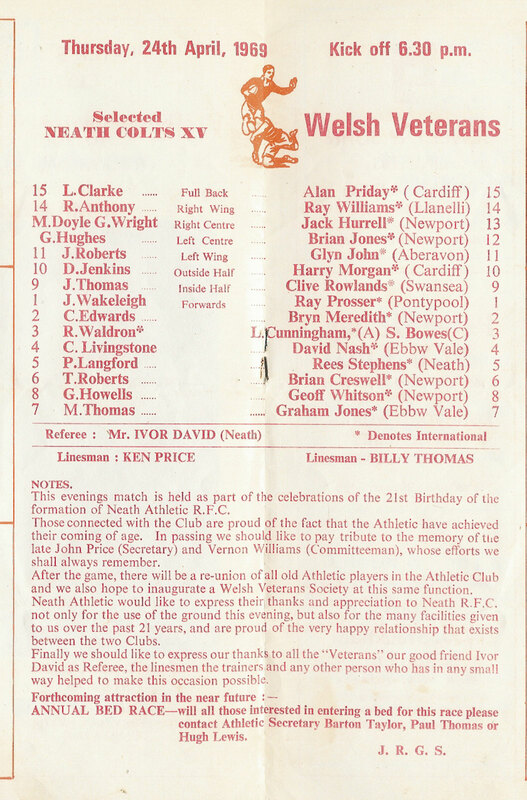 Includes the 1988/89, world record points and 1989/90 triple winners seasons. 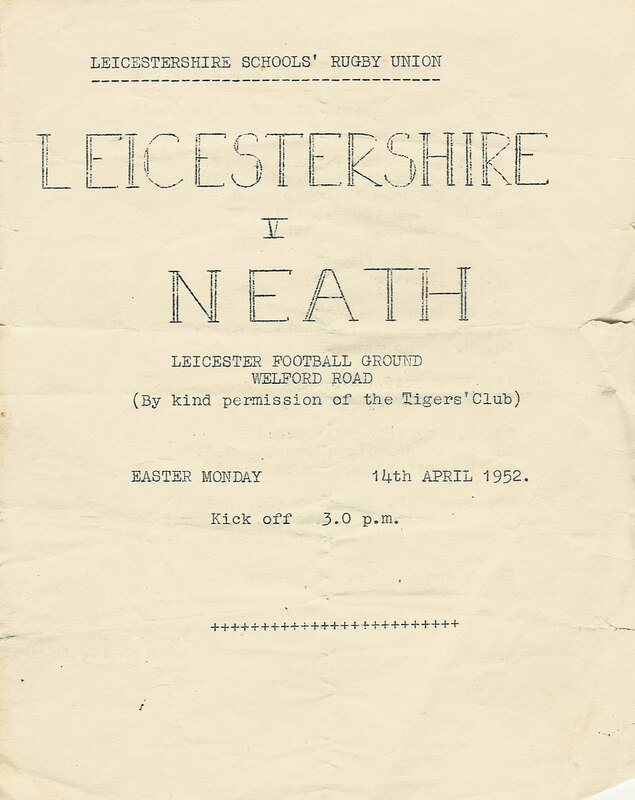 These five seasons are amongst the greatest in the clubs history under the guidance of Brian 'Ayatollah' Thomas and Ron Waldron. 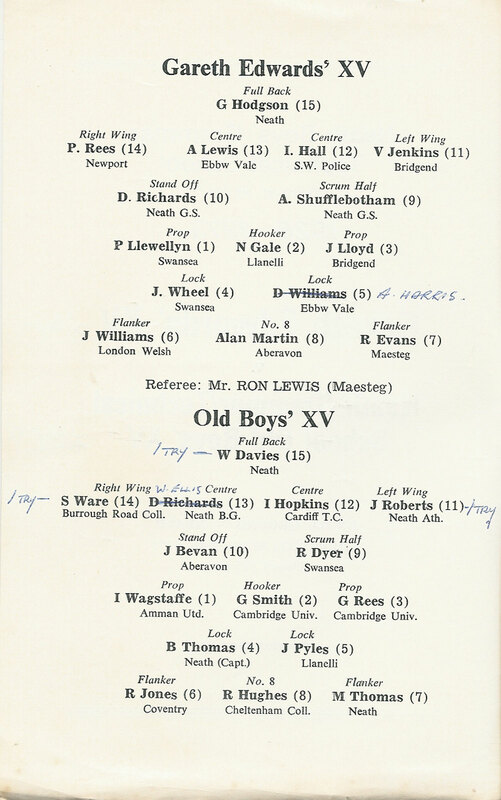 To view Sevens tournament programmes involving Neath, (winners of the Snelling Sevens in 1964 & 1970) please click on the link below. 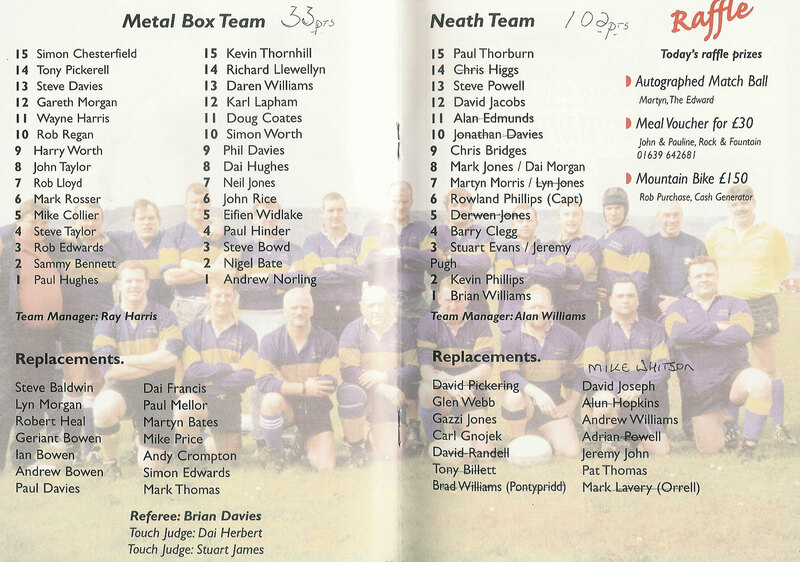 To view celebration and other match programmes involving Neath and Neath players please click on the link below. 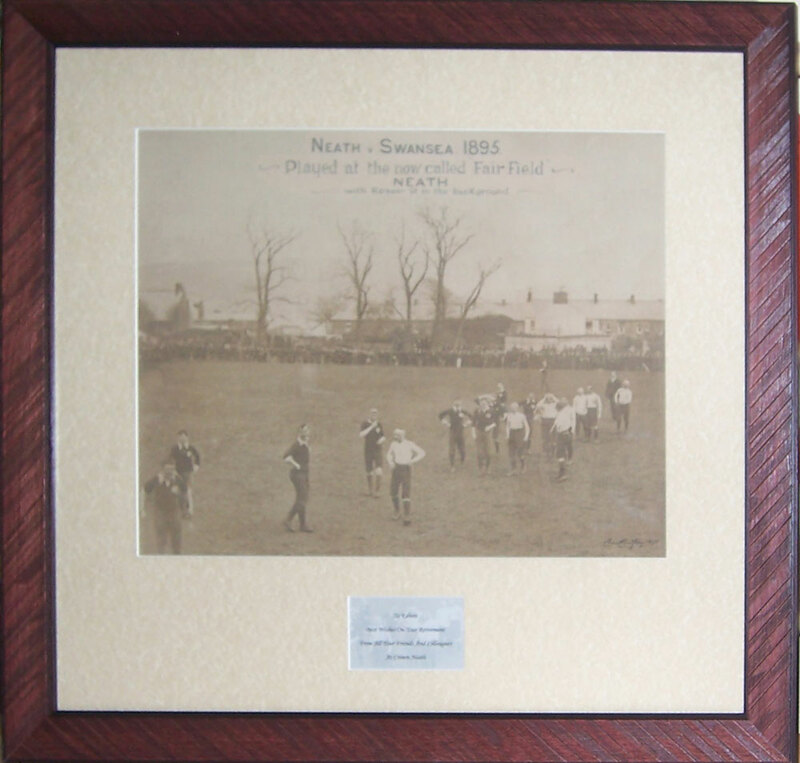 A 24" x 20" inches (61cm x 51cm) photographic print of Neath Rugby's oldest action photo (and possibly Swansea's as well) taken in 1895. 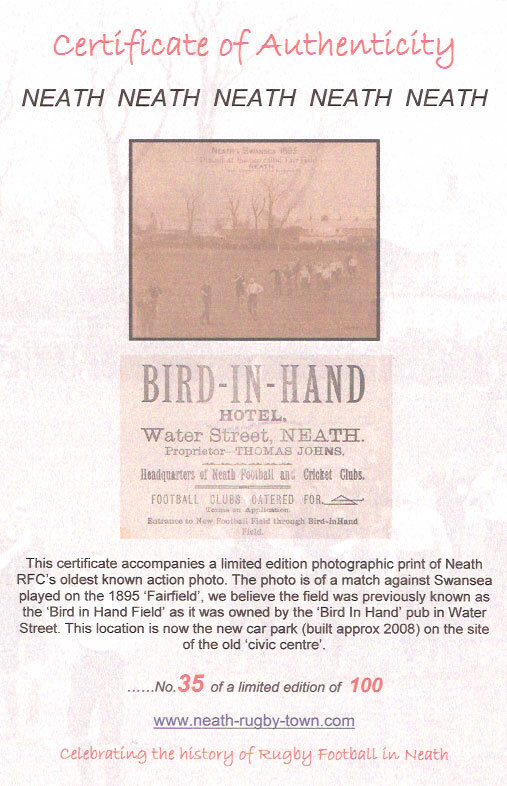 The print shows a match against local rivals Swansea on the 'Fairfield' which is now a car park near the new civic centre. The print is limited to 100 copies and is accompanied by a numbered certificate of authenticity, it is available framed or unframed. 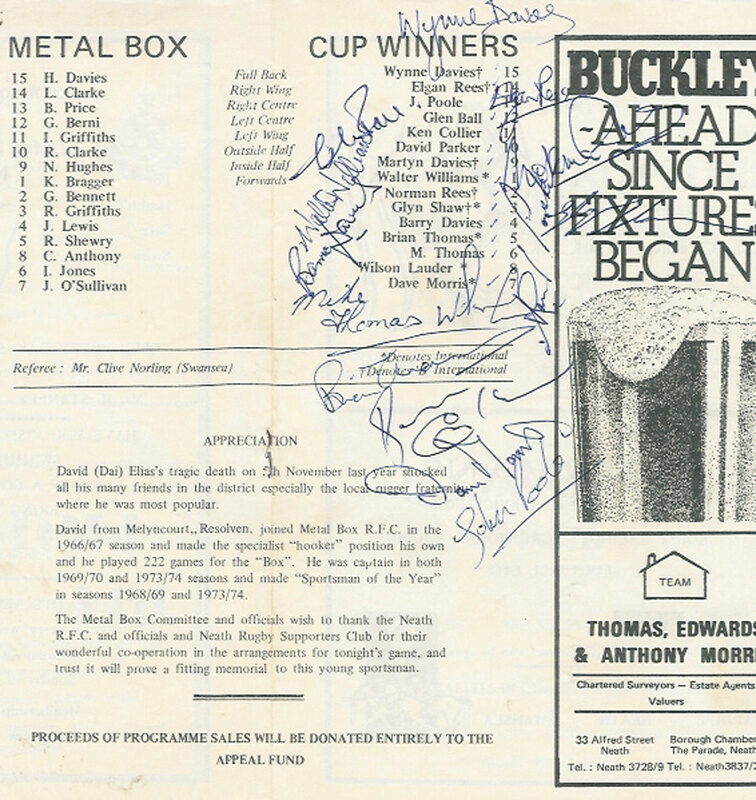 An inscription (as per illustration below) is available for an additional £10.00. 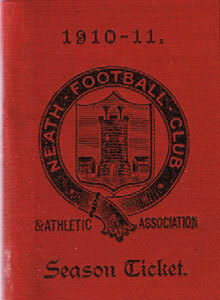 Neath Dewar Shield 1905/06 'spoof' photo. 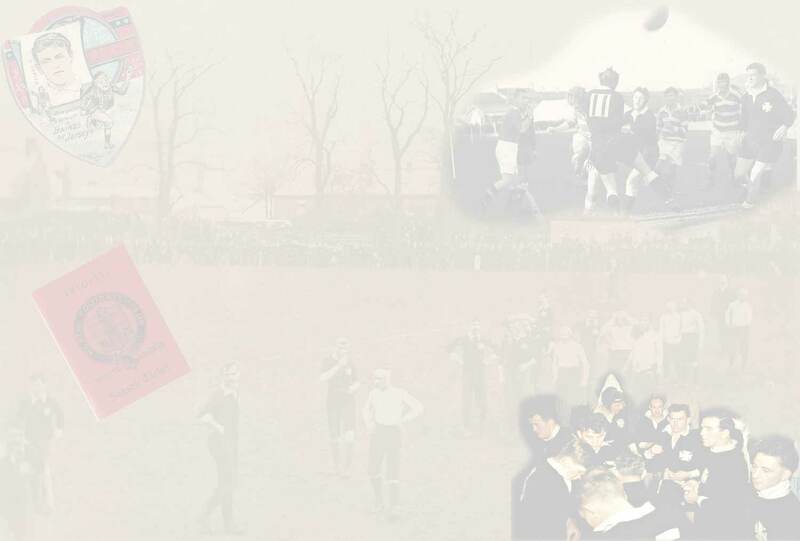 - This photo was exhibited at the ,'Neath Rugby 125' exhibition to celebrate the 125th anniversary of the formation of the Welsh Rugby Union in Neath. 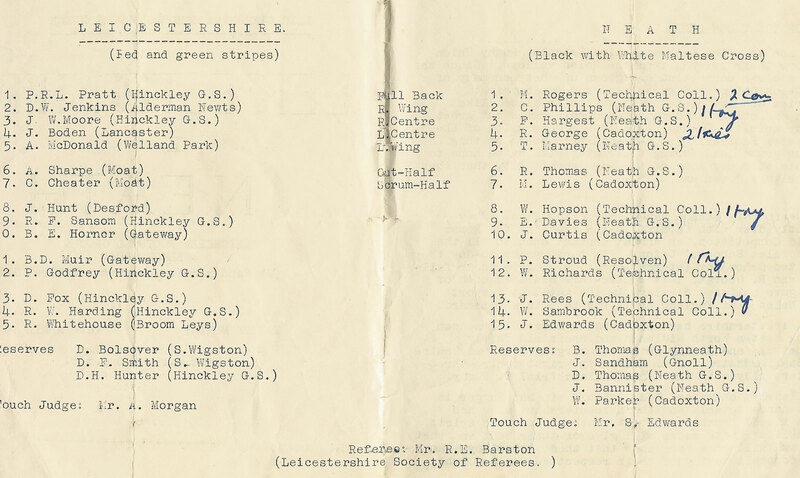 This is the first Neath Schools team to win the premier schools tournament in Wales, the ‘Dewar Shield’ in 1905/06. 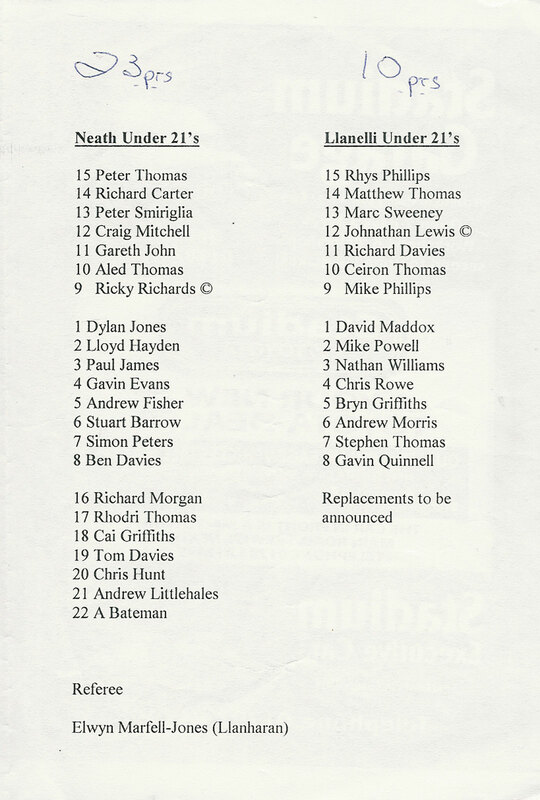 The player 2nd from right in the front row has the hairdo of 2005 Grand Slam Welsh team member Gavin Henson. 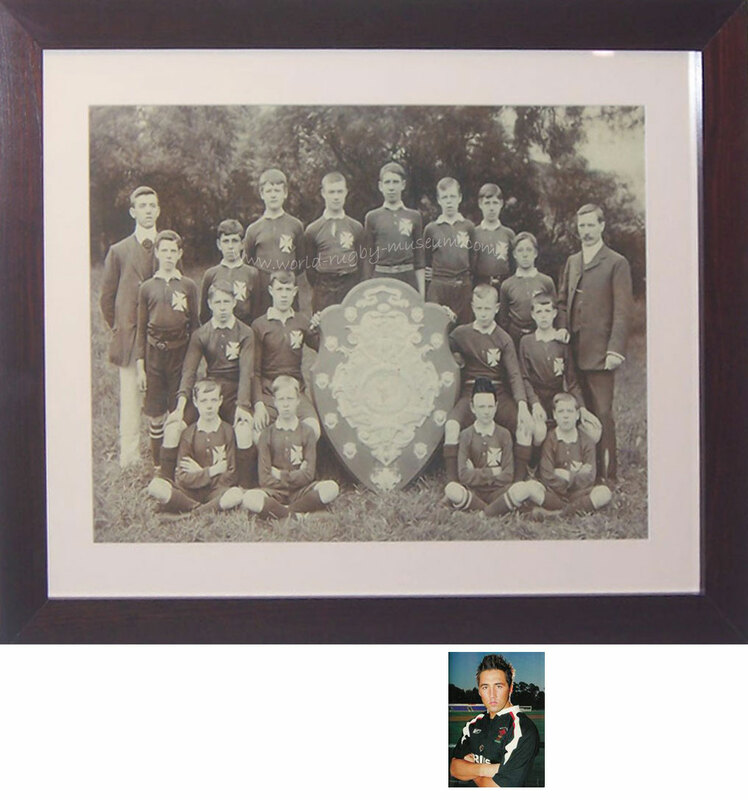 We exhibited the photo as being taken on April 1st 1906. 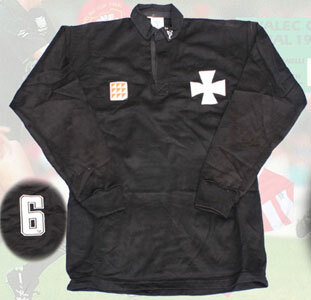 An unusual item, a limited edition of 1. Total size including frame 65 x 46cm. 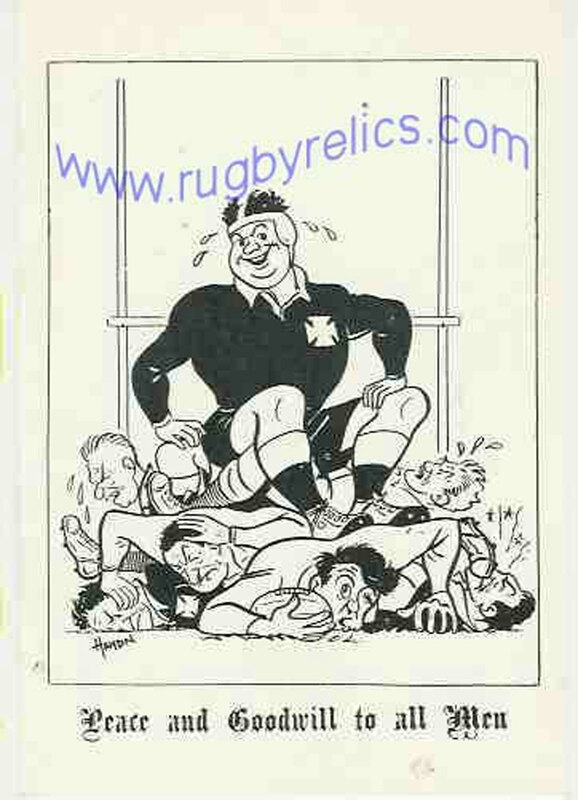 A pair of Rees Stephens' Neath RFC illustrated Christmas Cards. Rees issued different cards each year, each with a specially commissioned illustration. 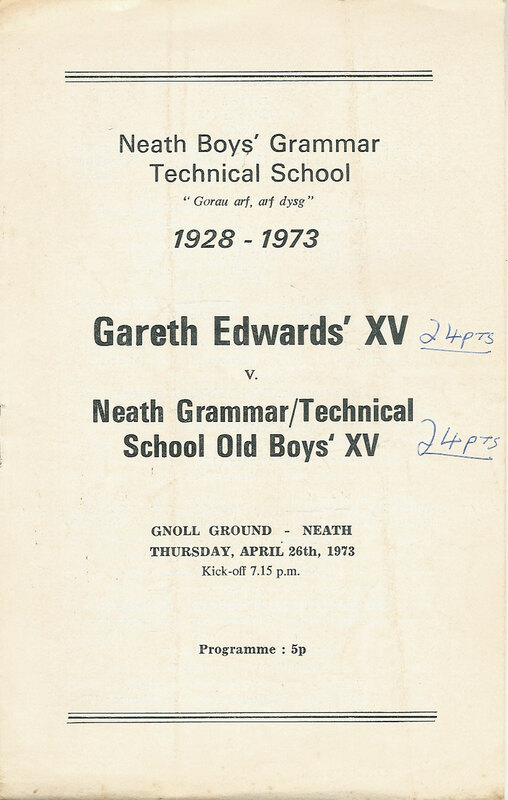 Both of these cards are Haydn Ford illustrations, Haydn was a local artist who regularly captured Neath players in his caricatures, visit the Rugby in the town of Neath exhibition in our on-line museum for more information on Haydn. Card 1 - "Peace and Goodwill to all Men" - the message inside is an African quotation by Zerilda Steyn "CONCERN (for others) is the most beautiful word in our language" - the message appears in Afrikaans, then in English. Card 2 - "If little labour - little are our gains - man's fortunes are according to his pains" - illustration of Rees pushing Neath pack with his tractor. Sold as a pair. 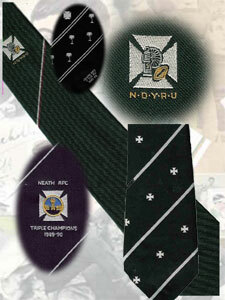 Neath RFC presentation pennant to Lyn Jones, size 27cm x 20cm, in excellent condition. 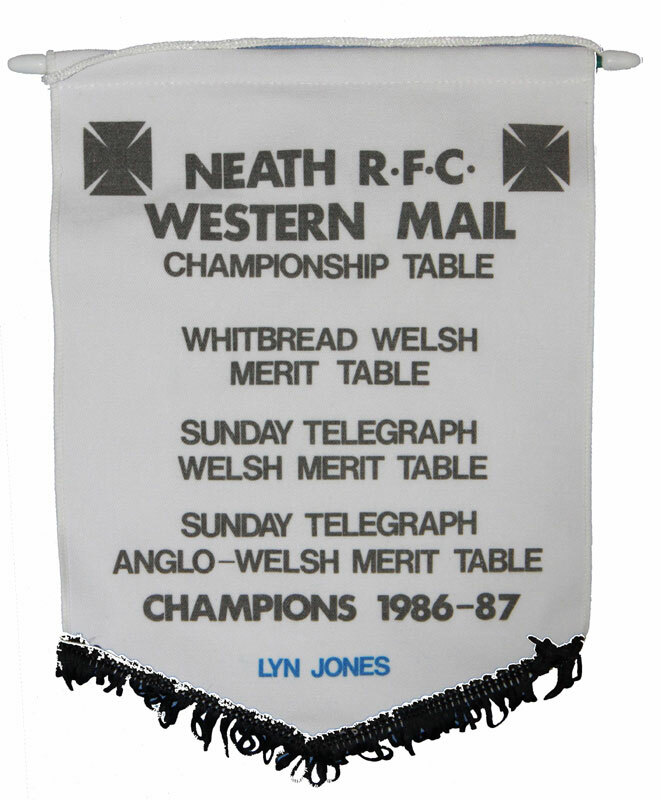 This pennant comes complete with a COA signed by Lyn Jones guaranteeing it's authenticity.